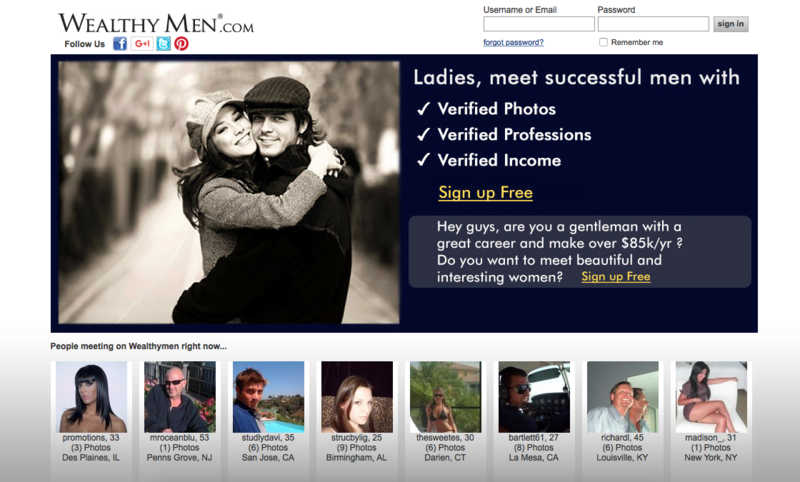 Home›Reviews›Misstravel.com: Worst Travel Dating Site Out There! 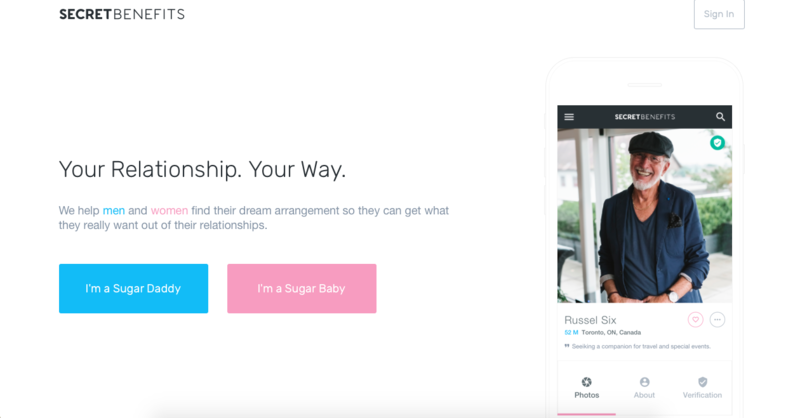 Misstavel.com is the worst travel dating site out there today for sugar babies to snag a sugar daddy to take care of them when they are away from home. I know that I am an attractive and desirable young lady and I like to travel, so I thought that MissTravel.com would be a great place to meet men from other cities who would be willing to pay to have me come to them for a date. Man, was I mistaken! The entire site is a joke! The men claim to be rich ‘millionaires,’ when in fact they turn out to be cheap a-holes who are looking for a quick hook-up with no follow through on any of the promises that they make. I was led to believe that I would be taken care of completely and be able to travel the world with men who wanted a lady by their side for companionship and some fun under the sheets. 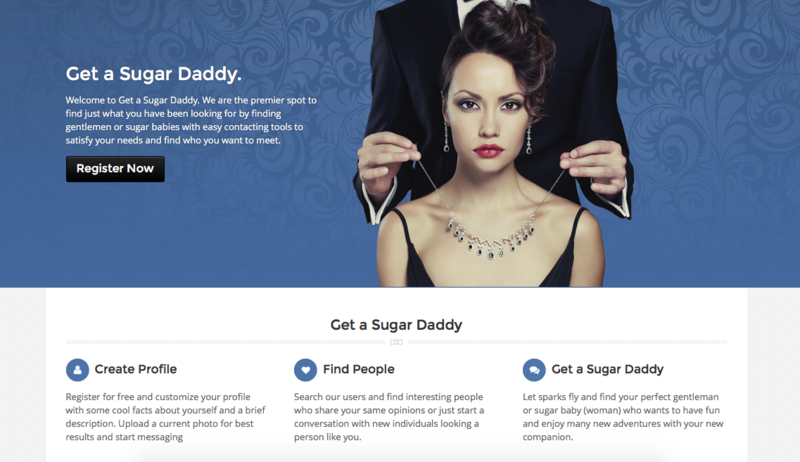 This couldn’t be further from what I actually encountered when I signed up to meet my sugar daddies. Instead, I was left completely disappointed and in one case stranded in an unfamiliar city with no way home. The dates that I did go on with sugar daddies from MissTravel.com were often cut short (by me) because they were not at all what I expected. Most of the sugar daddies that I met had misled me to believe that they were either far more successful than they actually were or that they were far more interesting than they were in person. The 1 hookup that I did have was with a sugar daddy who I met in his home city who said he would put me up for 2 nights in a 5-star hotel. It was an okay experience, but he did not follow through on any of the other promises that he had made to me about my trip to see him at all. There was no sightseeing tours, or shopping trips or lavish dinners out. 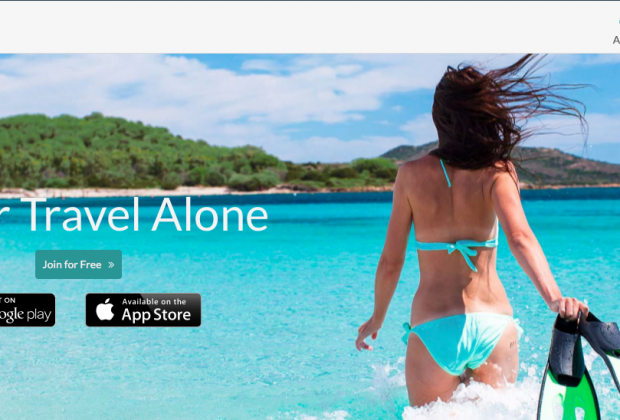 TOO NEW: MissTravel.com has only been around since 2012 and it shows. The membership is small, even with the numerous FAKE accounts that I encountered. It is clear that there is a lot that MISSTRAVEL.com can do to improve the way the site works for all of its members. TERRIBLE CUSTOMER SUPPORT: The customer support for misstravel.com is just plain terrible. There is no direct phone number or email to contact anyone at misstravel.com if you have a question or concern. Instead, you have to submit a ticket and then wait for a response which I was promised would take 24 hours, but it took nearly 4 days! Plus, all paid memberships are auto-renewal, so if you want to cancel your membership, you have to contact their customer support, which will mean you will need to do this well in advance of the actual renewal date. TONS OF NEGATIVE REVIEWS: There are so many negative reviews online that I should have been far more leery from the start. These reviews warned me that many of the members of MissTravel.com were either FAKES or SCAMMERS and the site only has about 500,000 members, which is already a small number. I have to say that I was VERY disappointed with my experience of using MISSTRAVEL.COM. I set out to find sugar daddies who were willing to pay for my travel to them or to travel with them to other cities and countries and I just didn’t get what I thought I would. To be honest, I wish I wouldn’t have wasted my time or money with MissTravel.com. 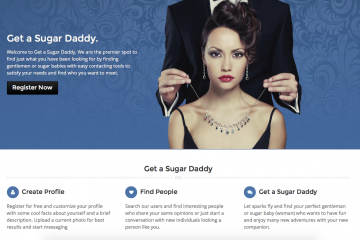 Save yourself a lot of time and check out: GF4Hire Reviews before you sign up for any online sugar daddy dating site.